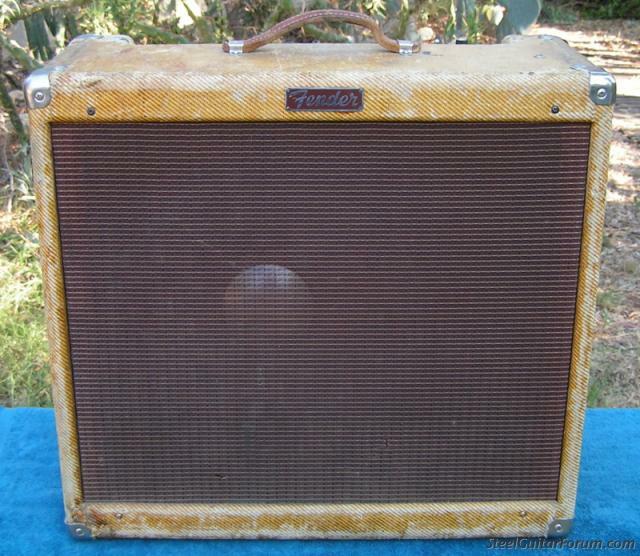 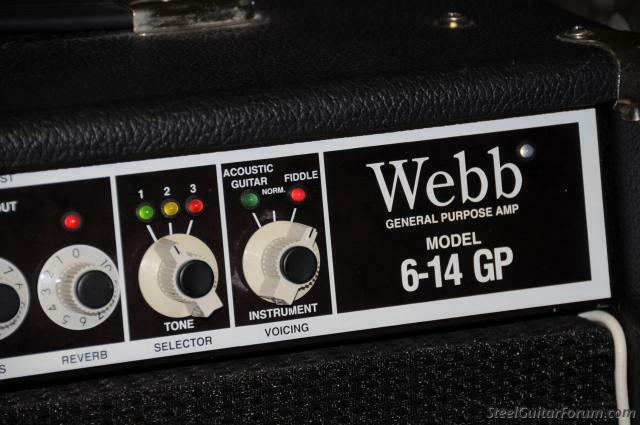 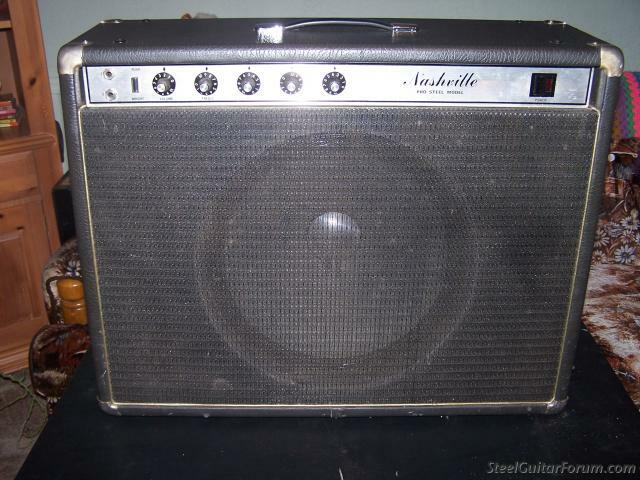 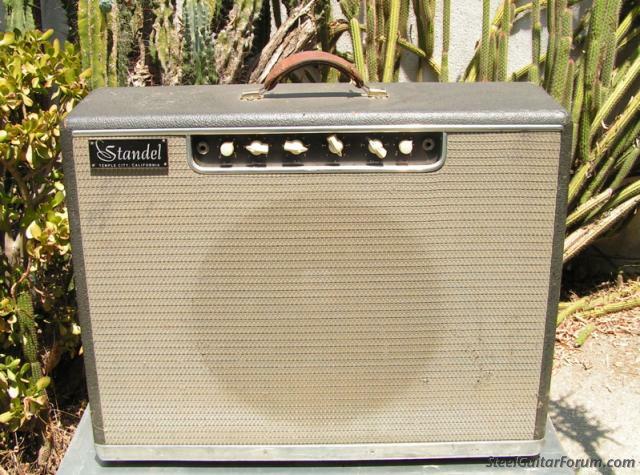 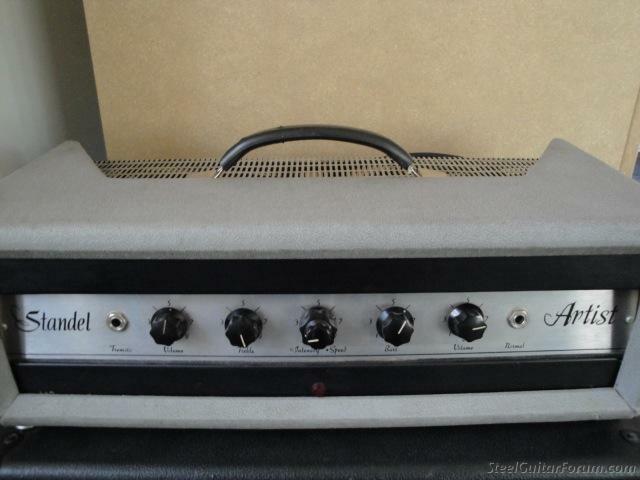 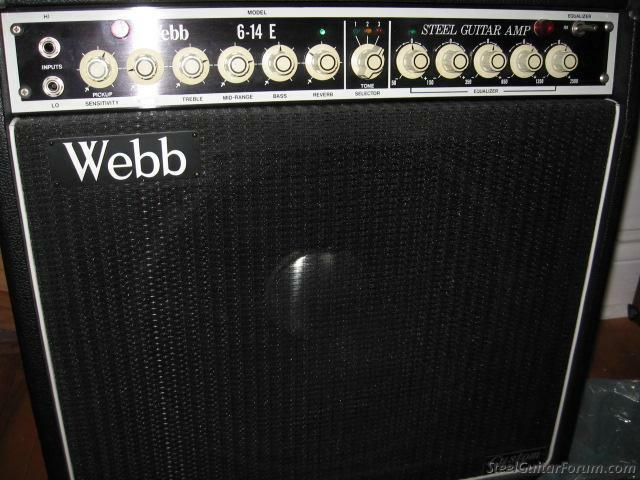 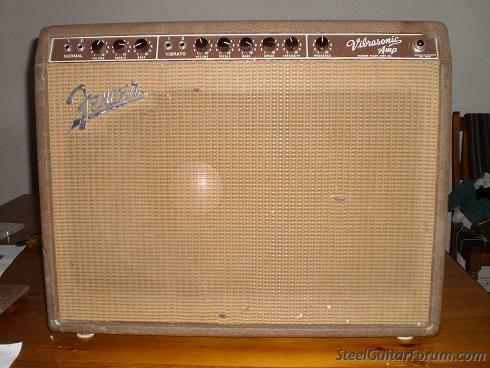 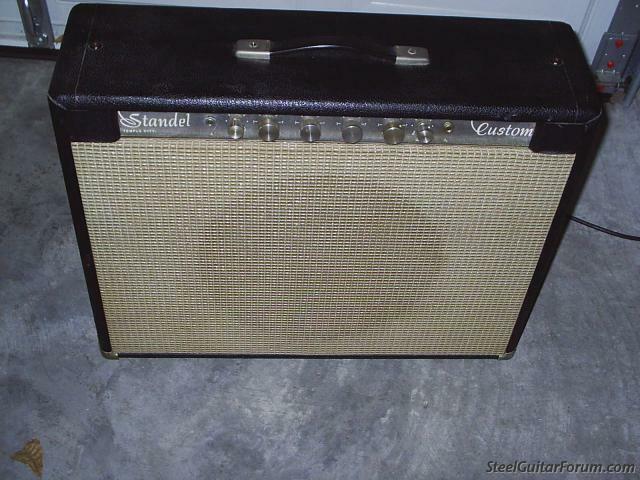 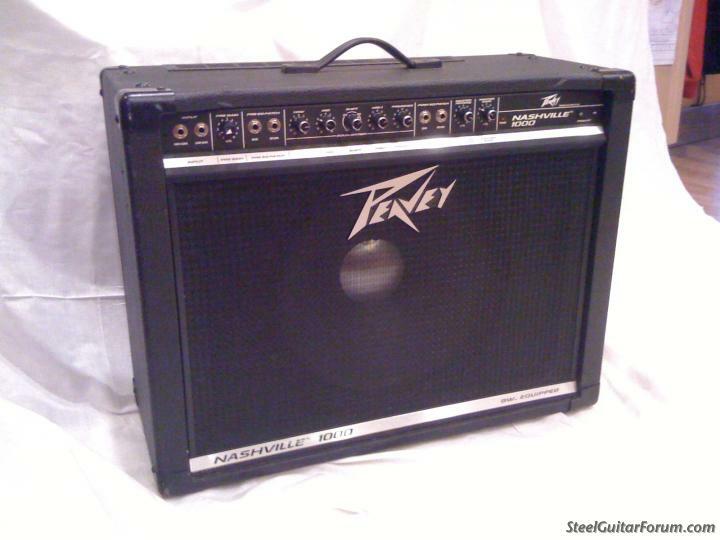 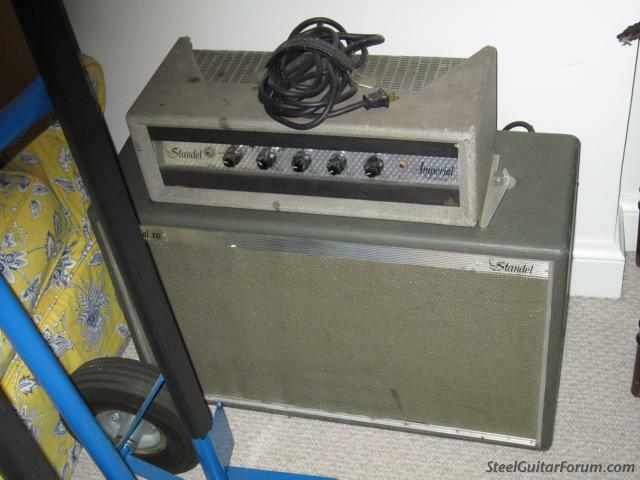 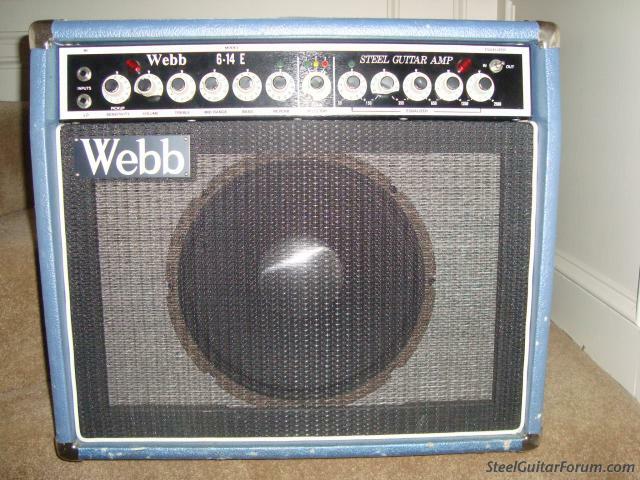 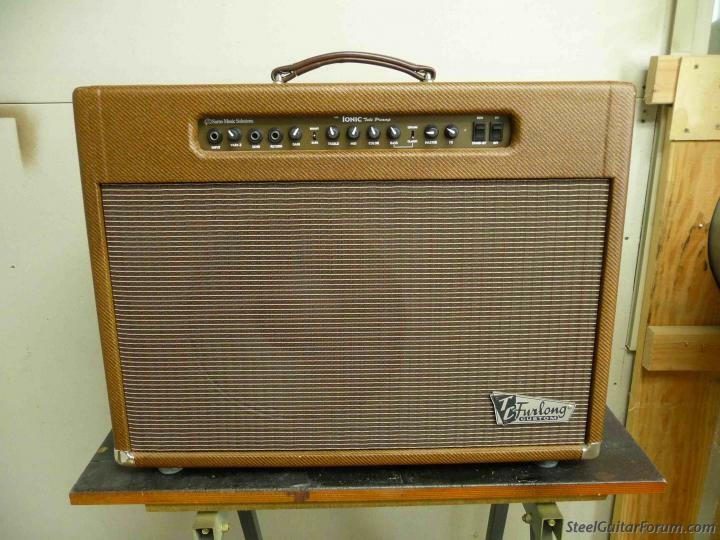 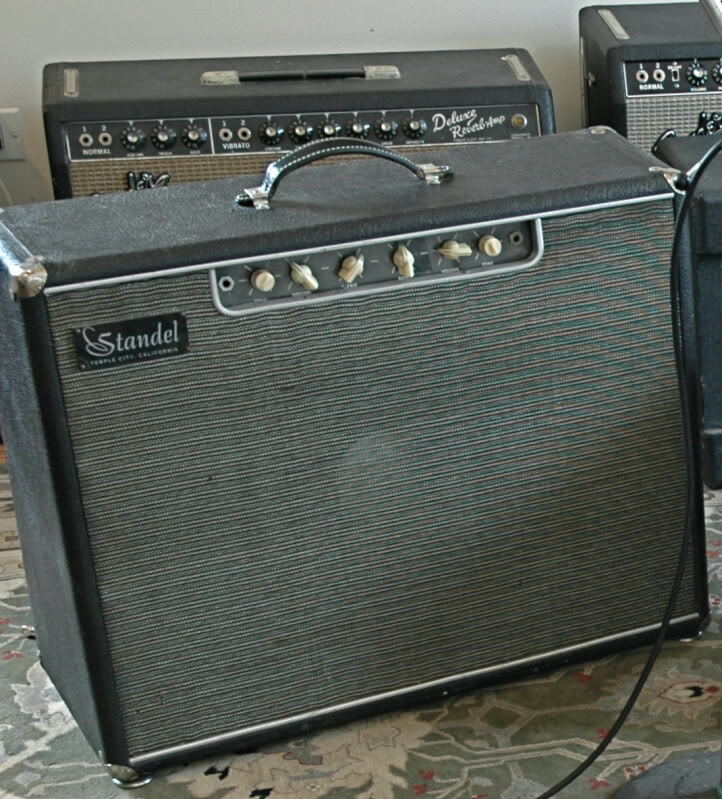 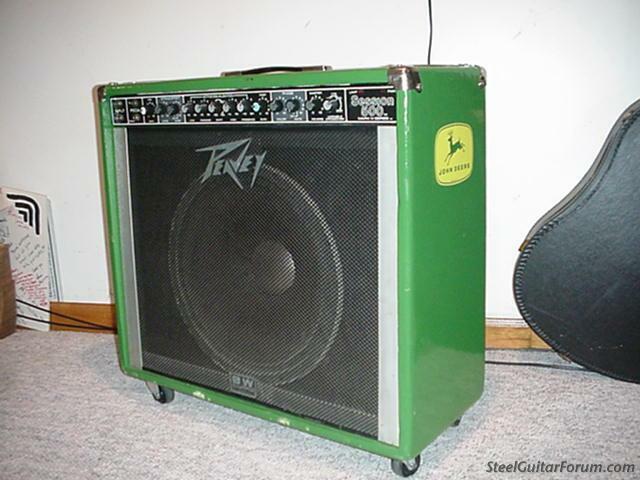 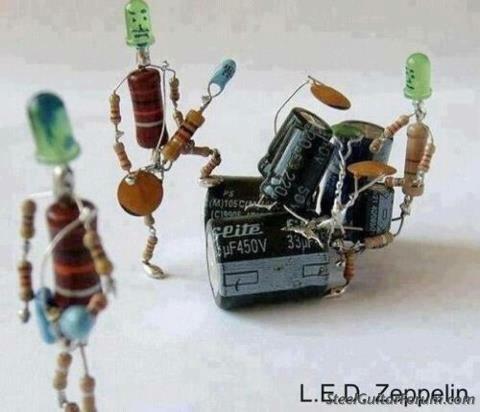 Qu'est-ce qui distingue un ampli de steel d'un ampli guitare ou d'un ampli clavier, techniquement et côté sonorité ? 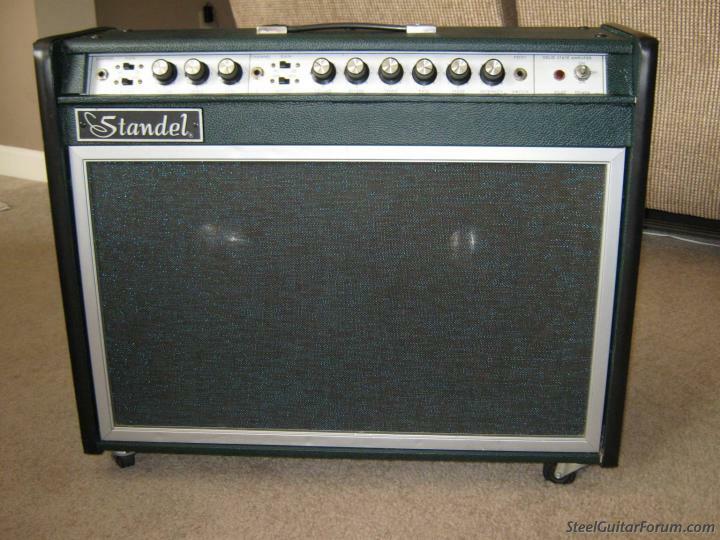 Quelles caractéristiques doit-il avoir pour être classé "ampli de steel" ? 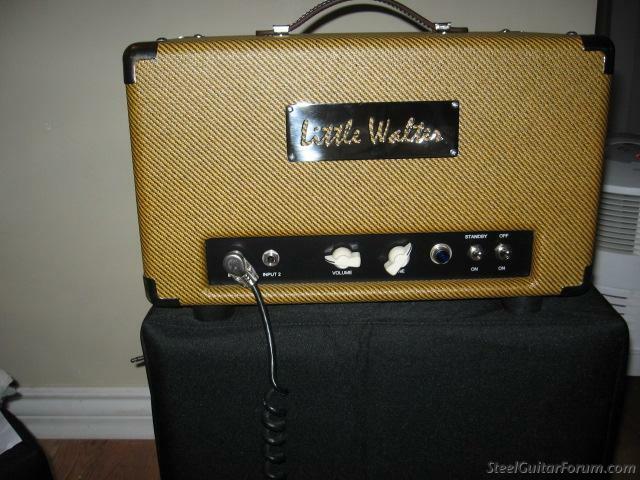 Quelles caractéristiques doit-il avoir pour être classé "ampli de steel"
The 20W Creamer is without a doubt the most popular amplifier that I make - and its now available in 40W. 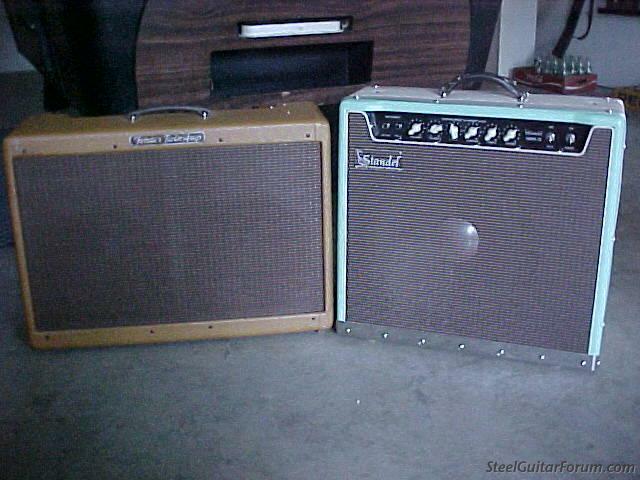 Same size, same weight, but huge power! 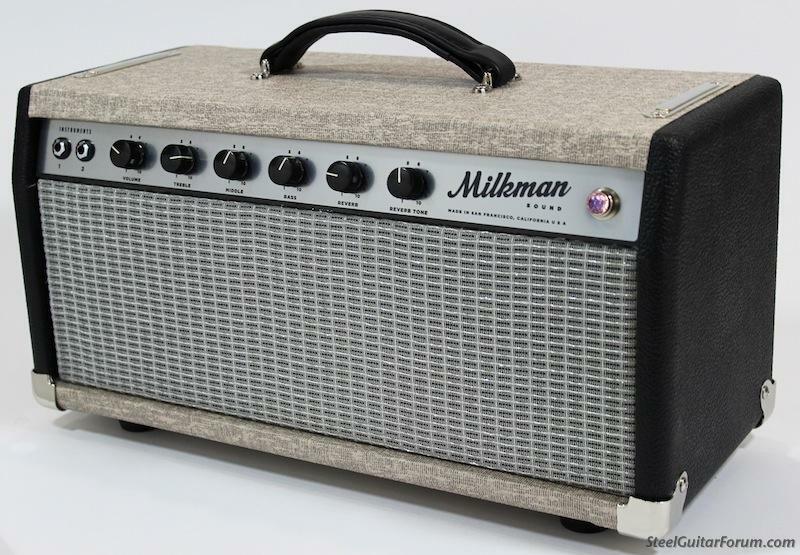 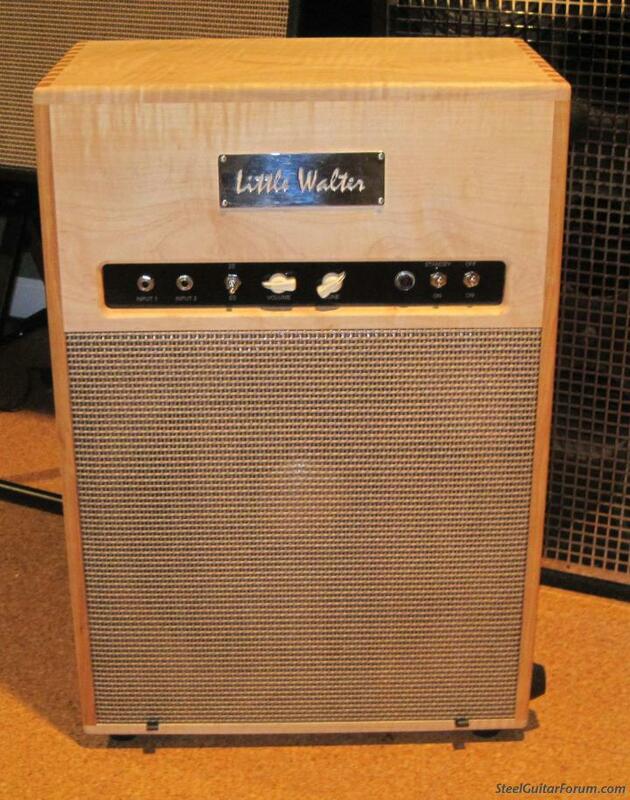 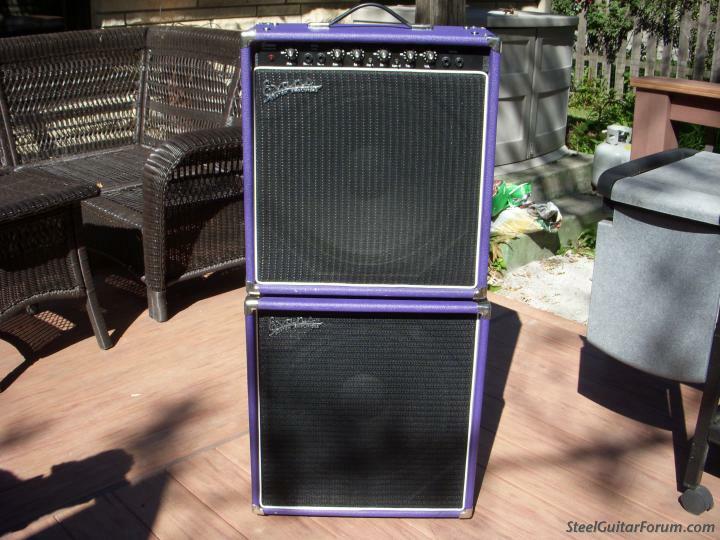 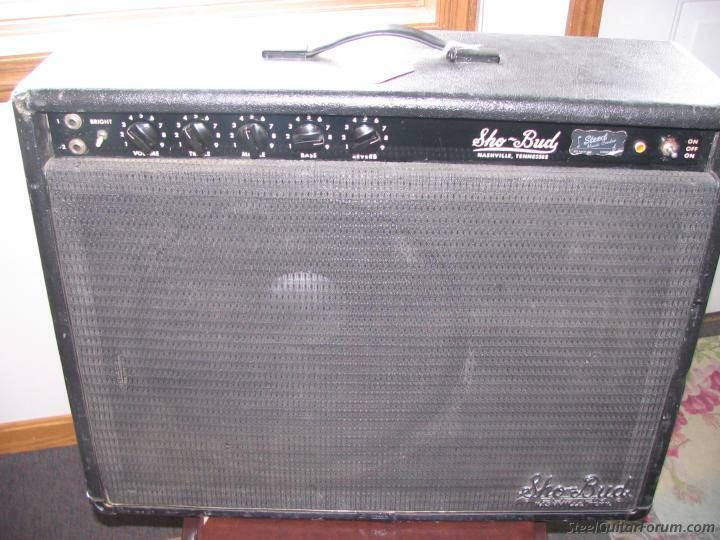 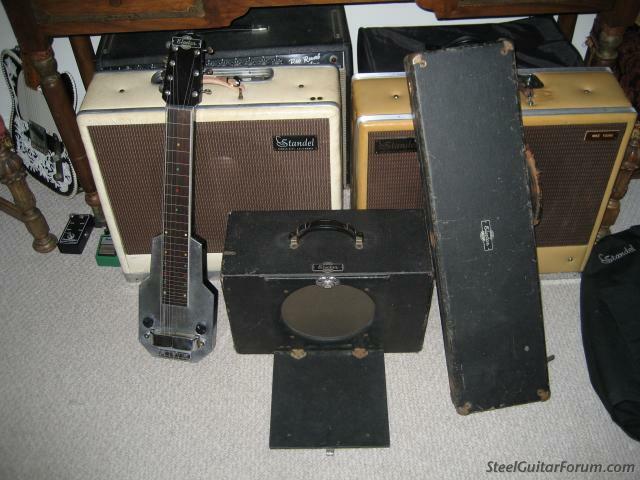 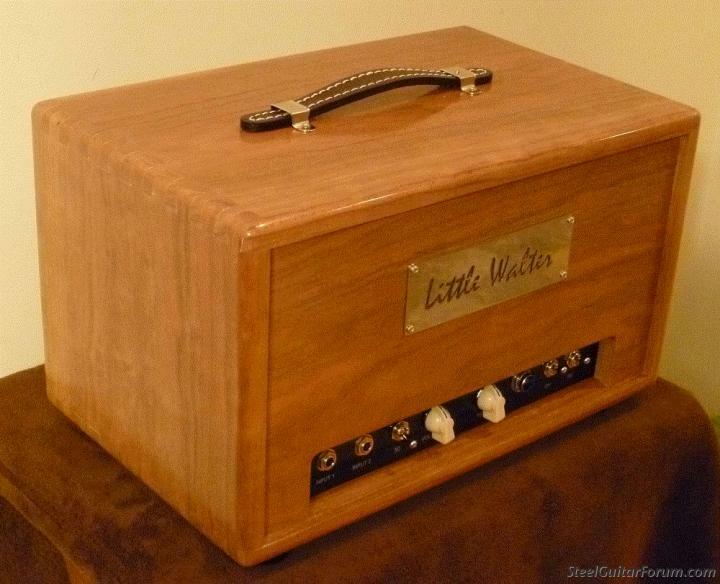 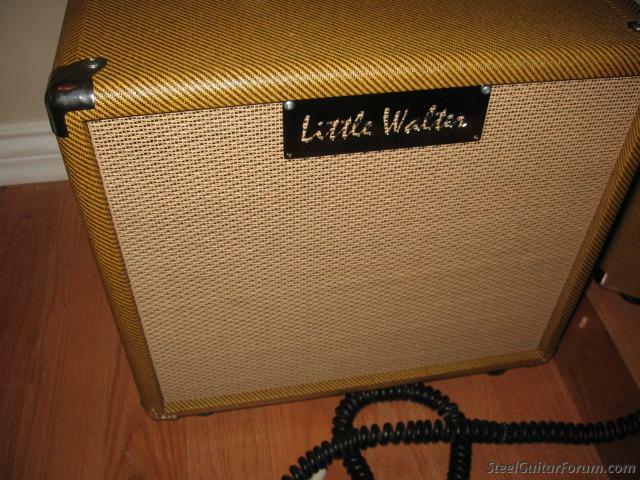 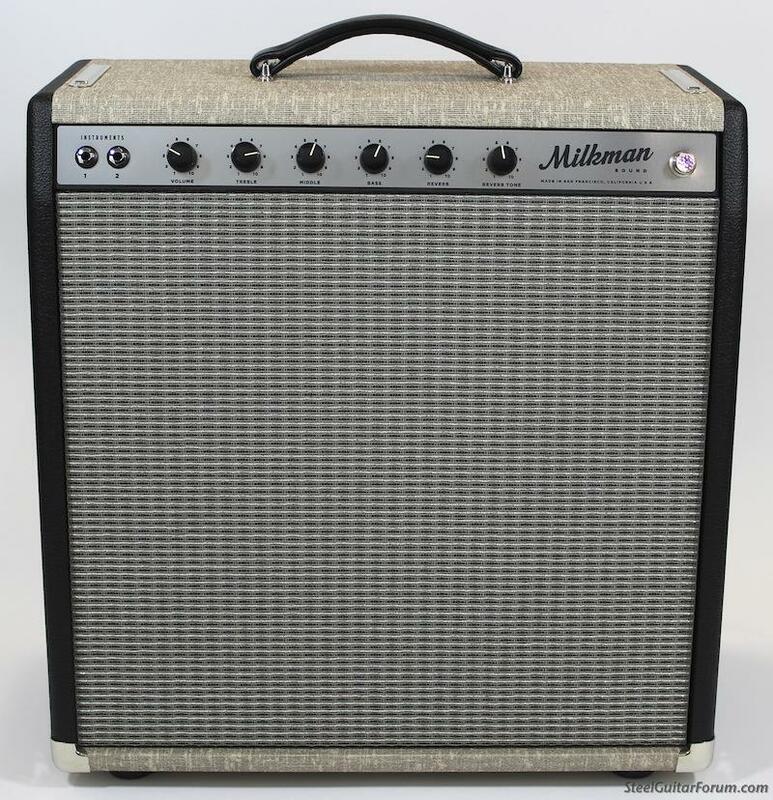 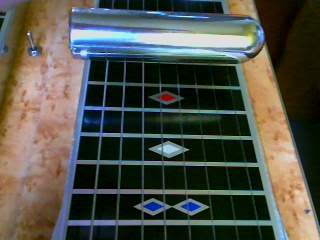 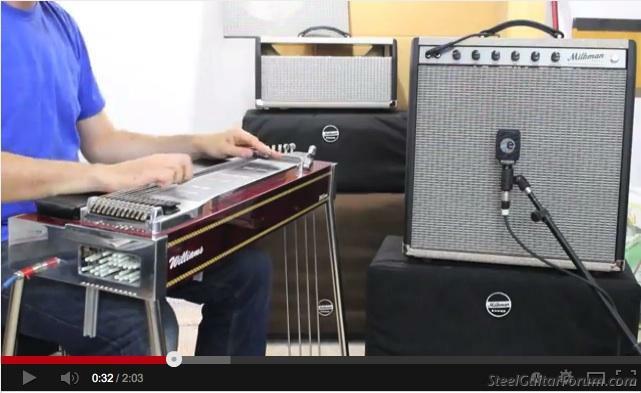 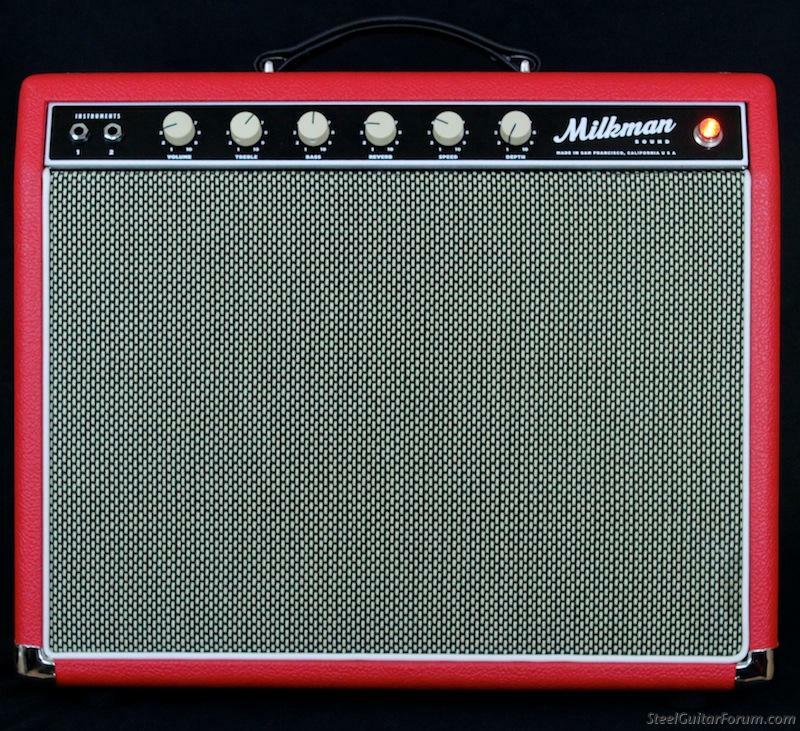 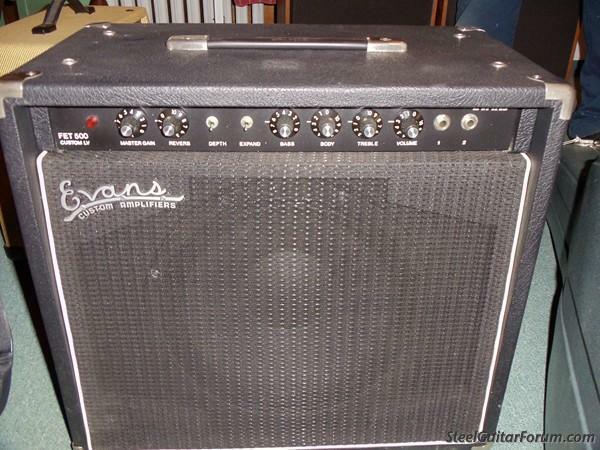 Its basically a hybrid of the 40W Pedal Steel Mini with the front end of the 20W. 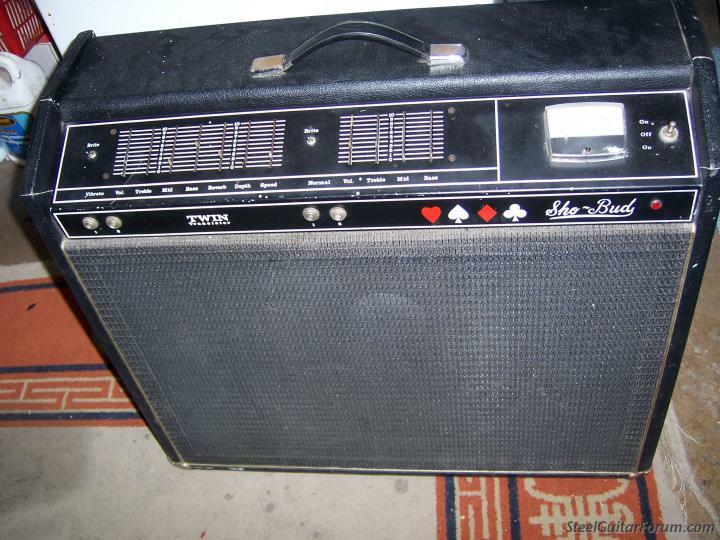 US $ 3,000 c'est pas mal non plus ! 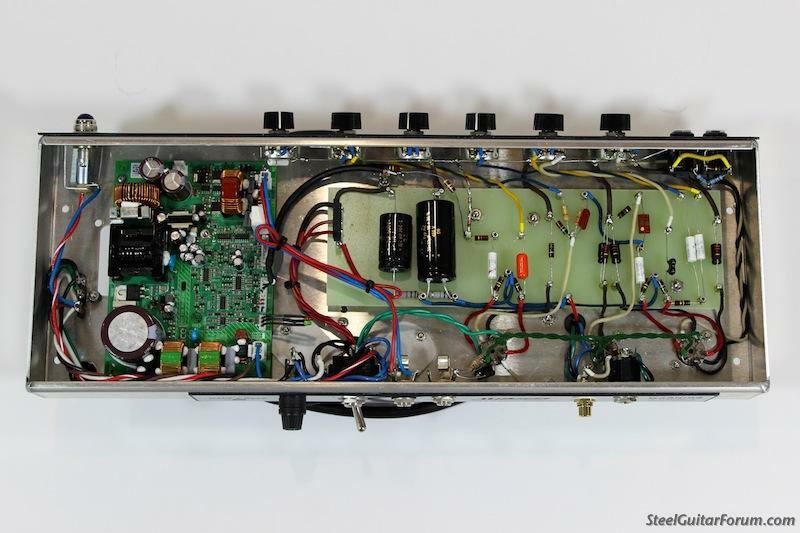 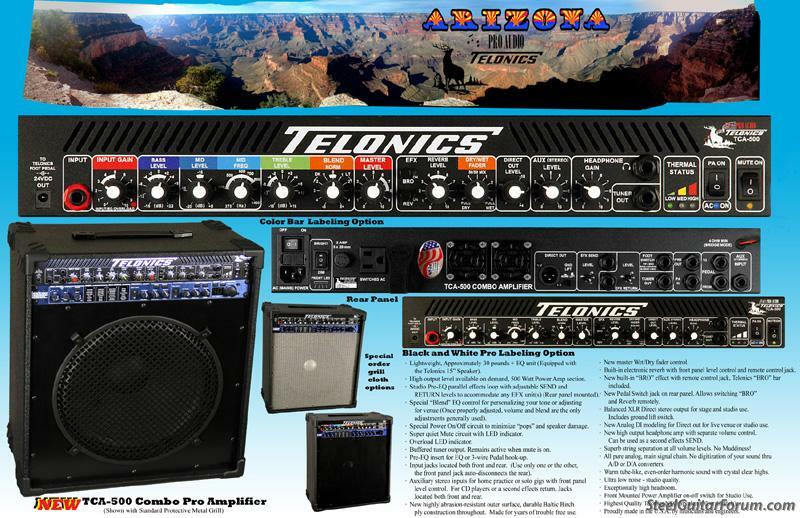 Telonics is pleased to announce the completion of a two year research program on our new Professional Combo Amplifier. 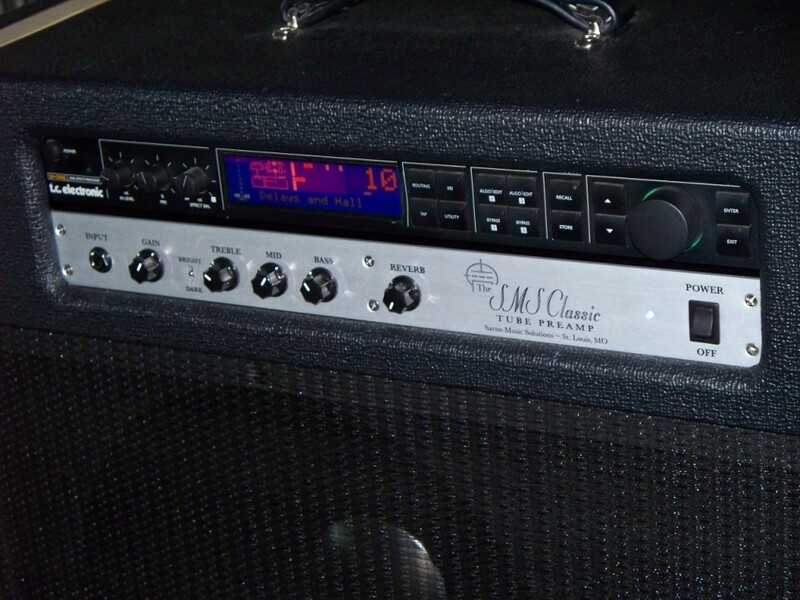 It is designed for the working musician who needs a reliable tool, not a toy - or for the part-time musician who simply wants the very best equipment. 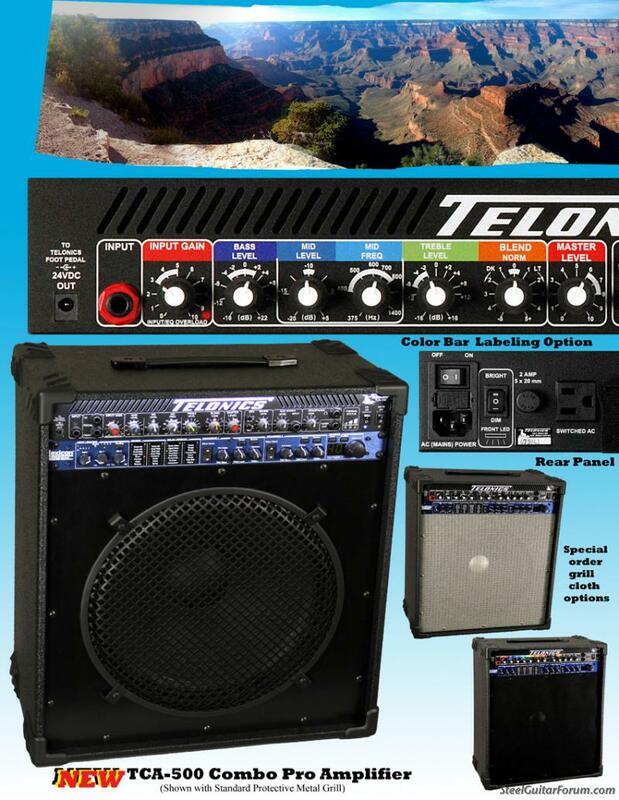 Available in several variations; control labeling, speaker sizes and speaker grill options, they will be available in the Telonics Room for viewing and testing at both the Arizona SWSGA and Texas TSGA shows. 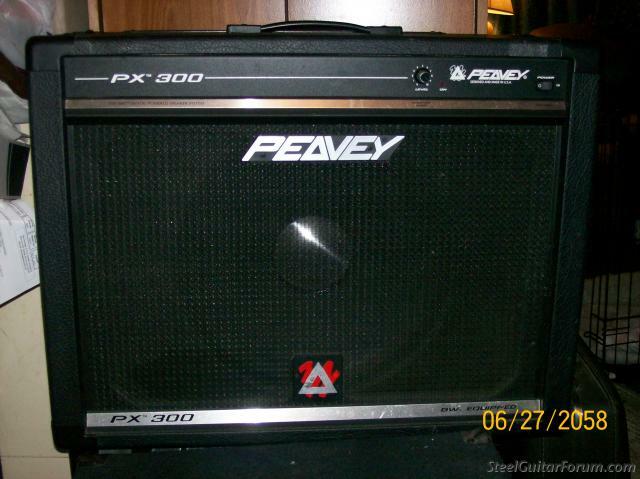 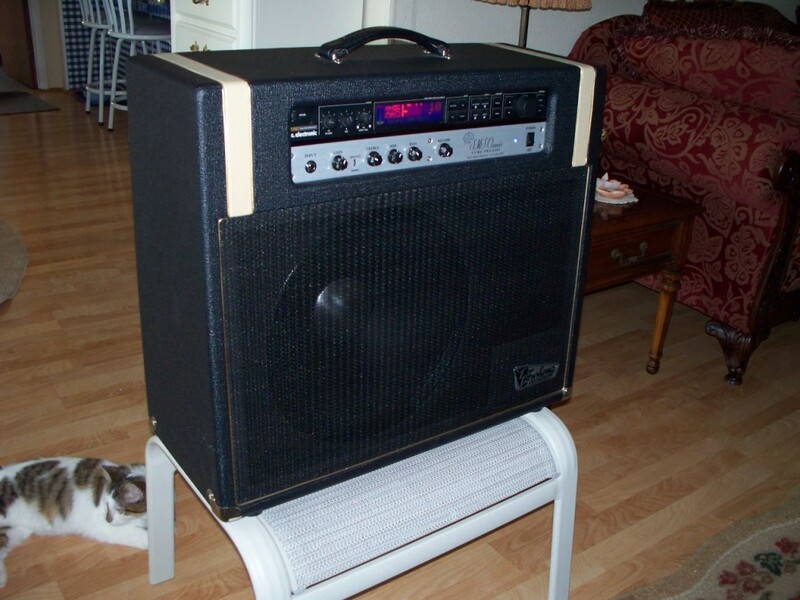 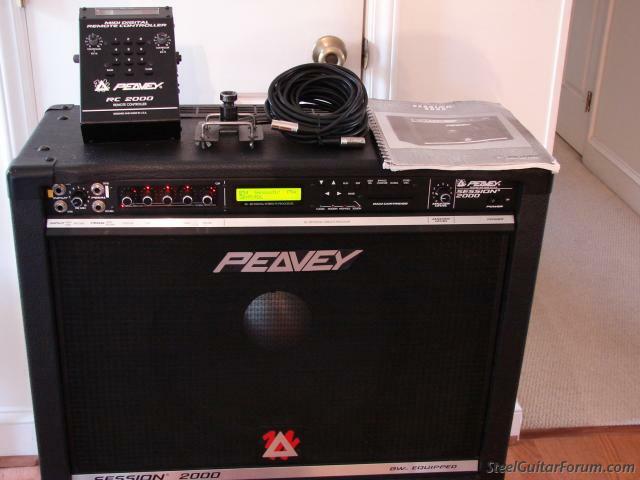 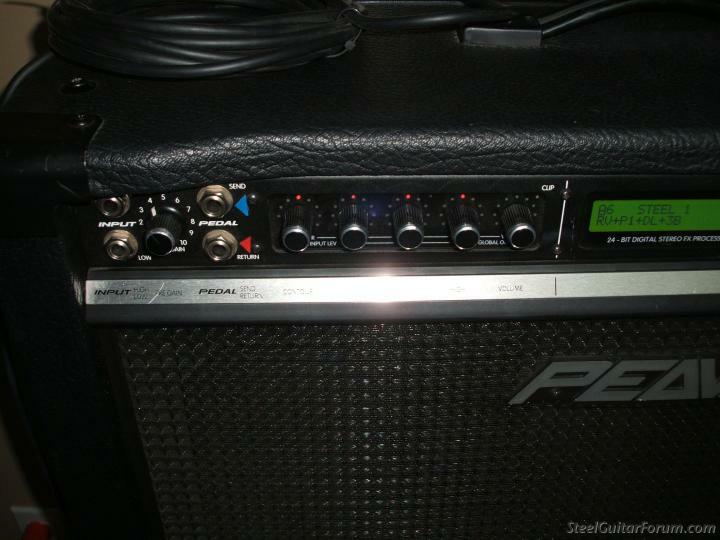 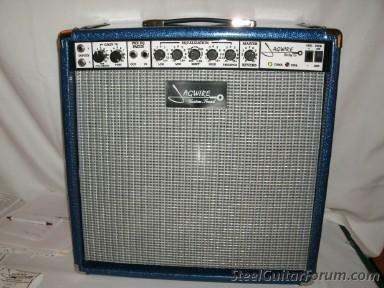 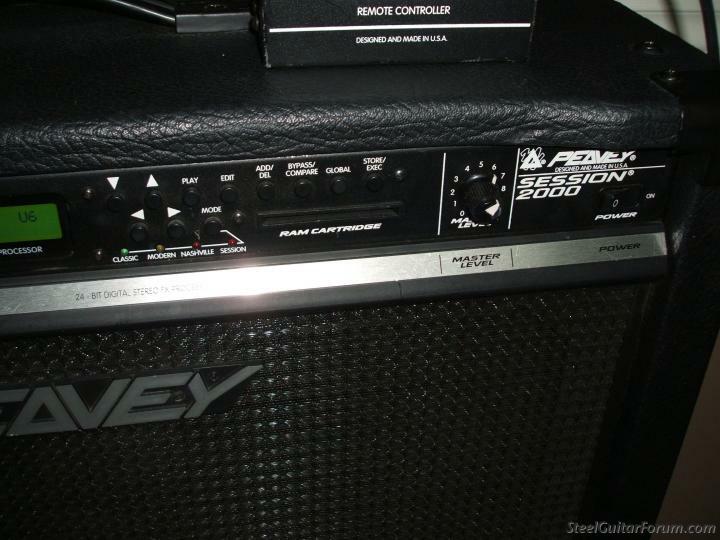 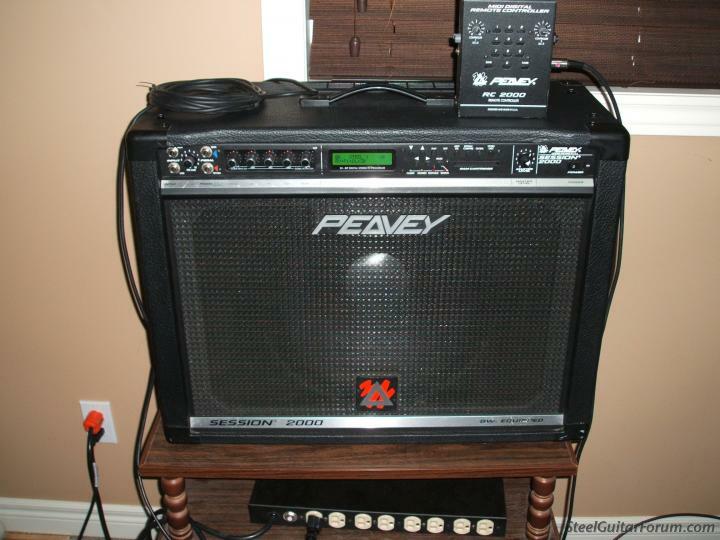 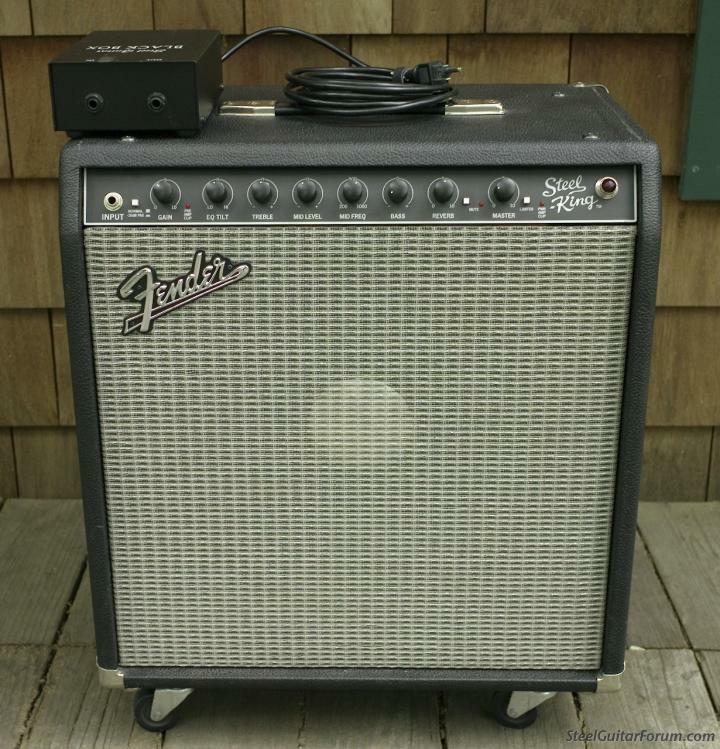 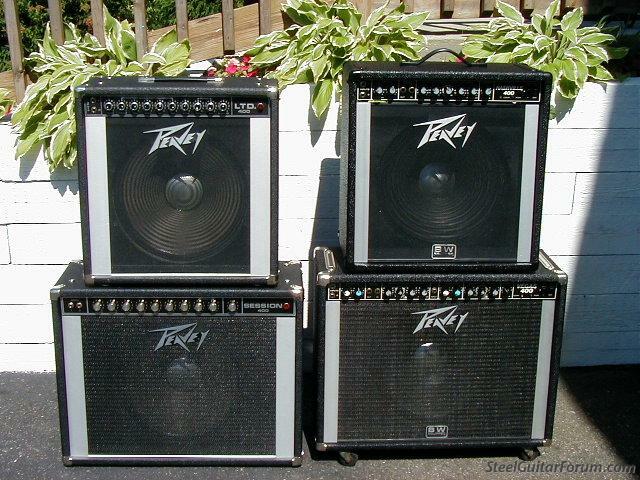 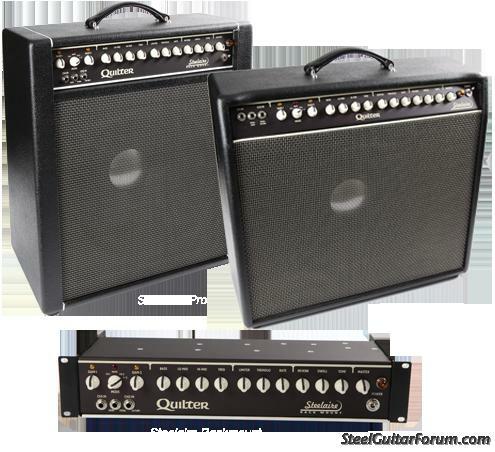 This amplifier is both lightweight (30 pounds without an added EFX unit), and powerful (500 Watt PA). 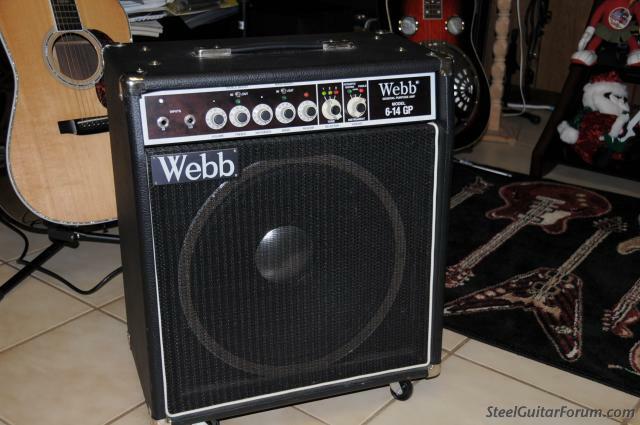 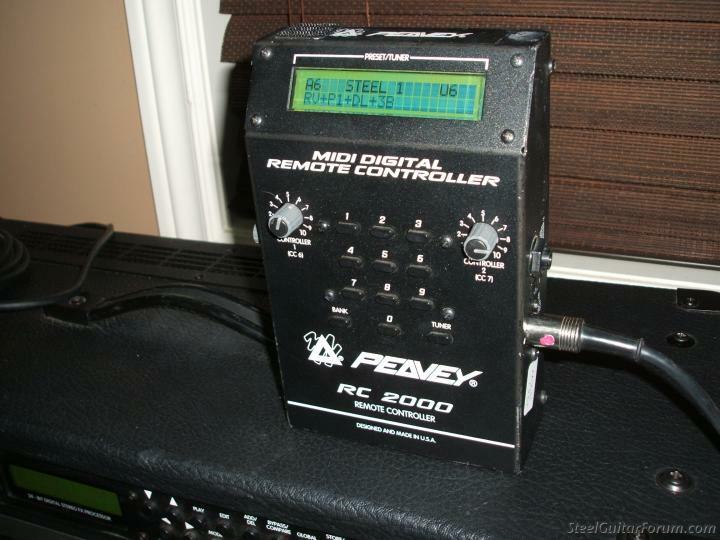 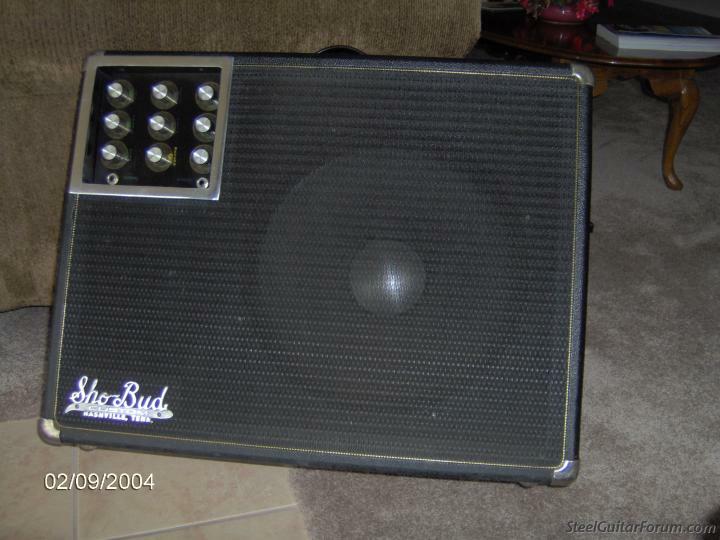 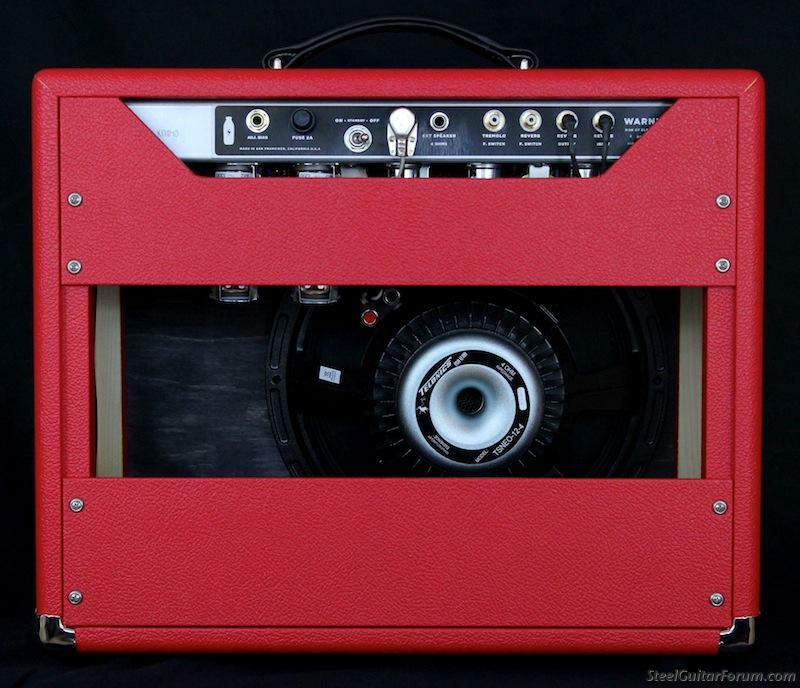 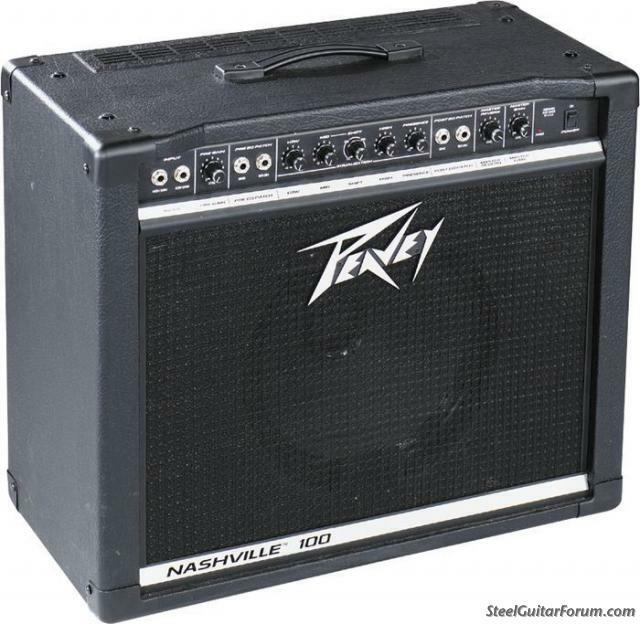 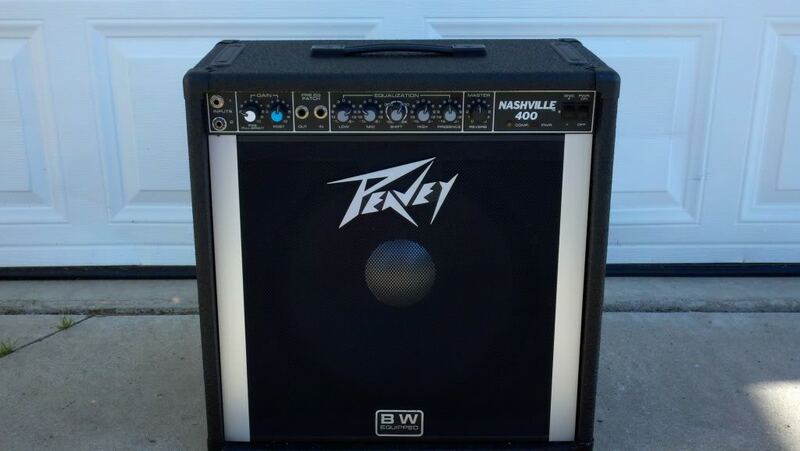 It is designed to be daisy-chained with a second unit, producing an honest 600 watts RMS. 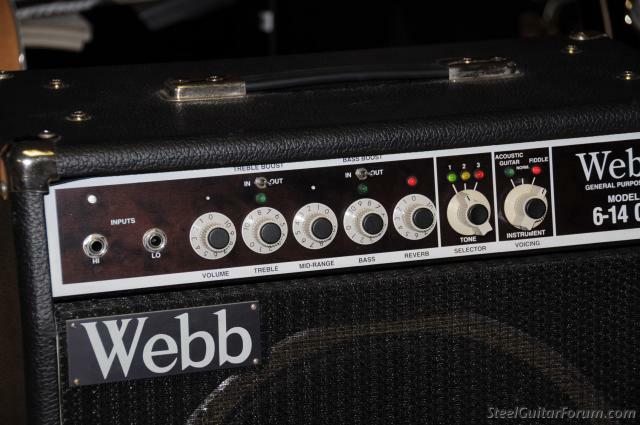 This lightweight amplifier literally kicks ----, while providing the ultimate in string separation and airy clarity (it is a close cousin to our PRE-1000 studio recording amp). 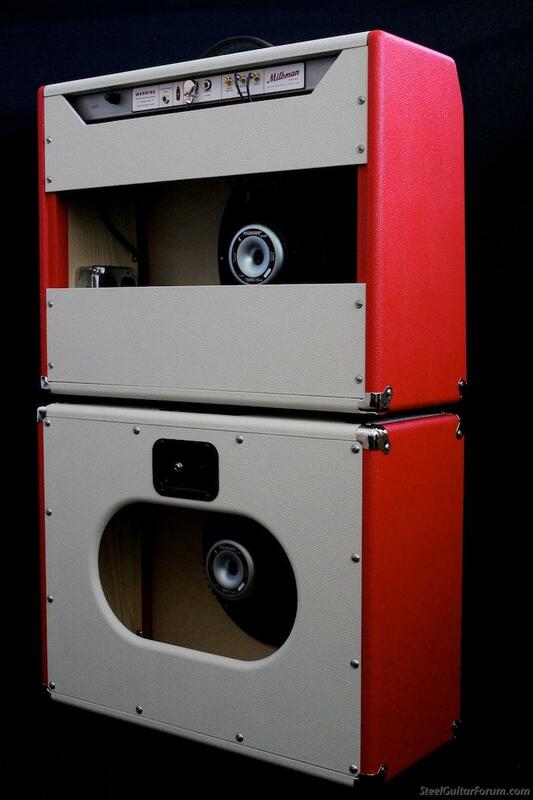 It is available with either our new NEO 12" or 15" speaker. 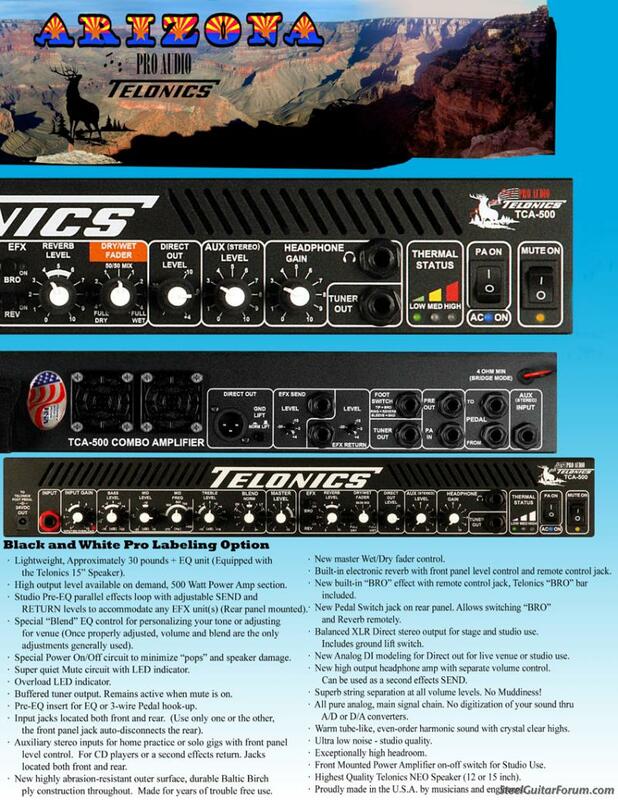 Please call or email Sophie with questions, pricing varies with options. 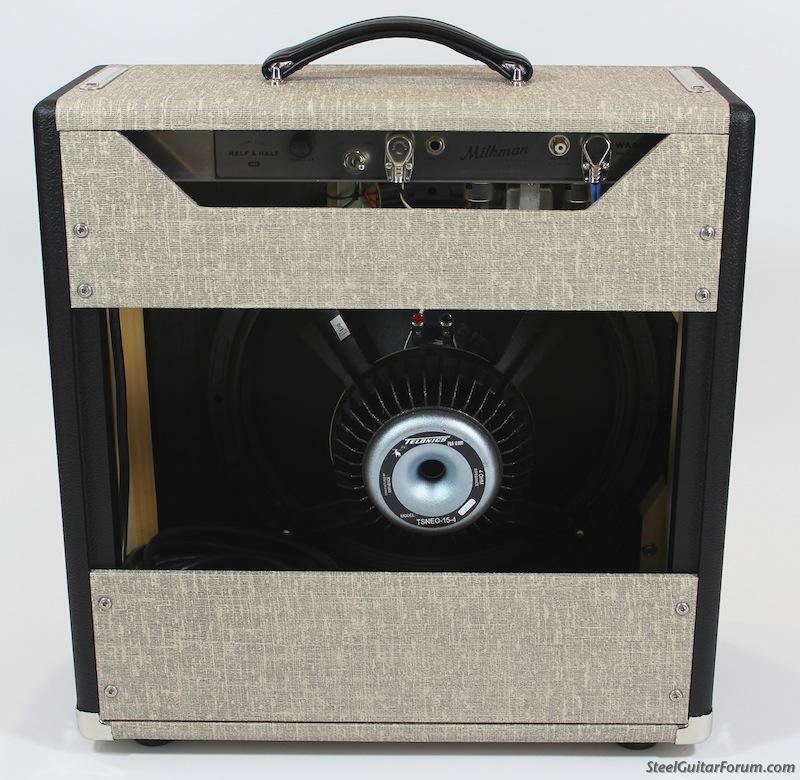 Basic dimensions W20" x H21" x D9"
*Because of the high demand for this amp, I am not offering custom tolex and grill cloth covering. 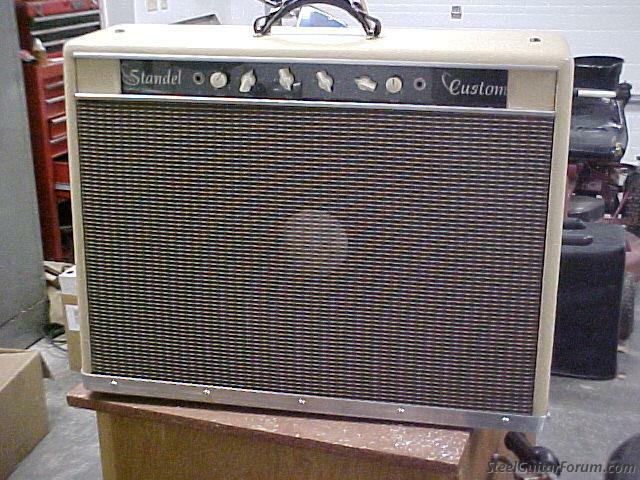 I am going to try and keep the lead time short on this one. 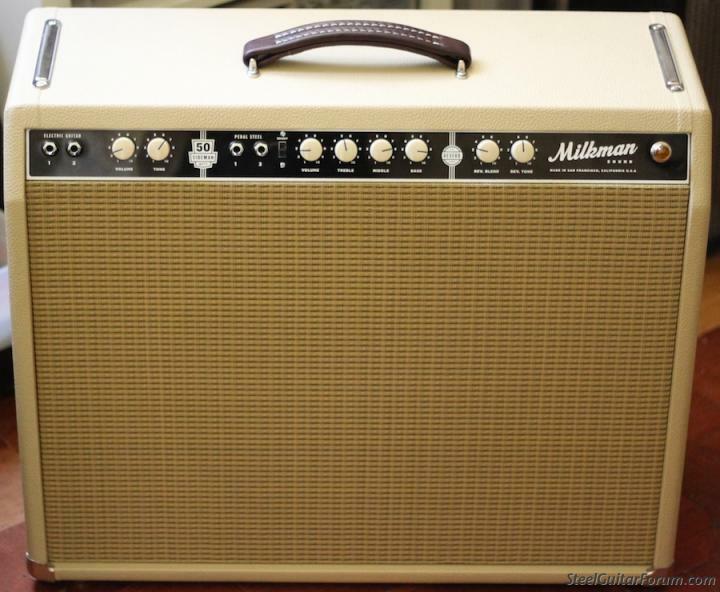 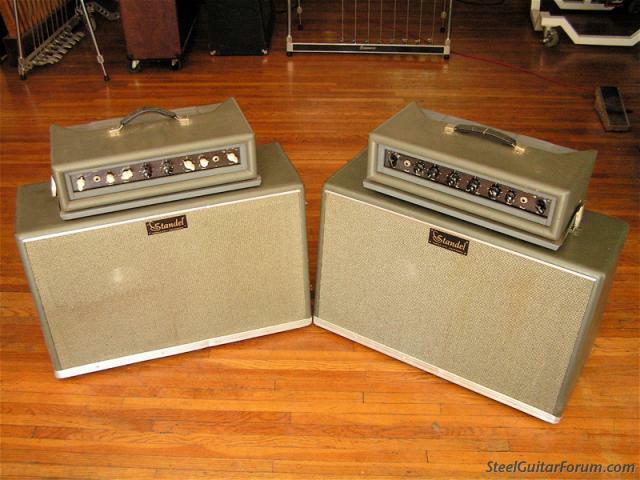 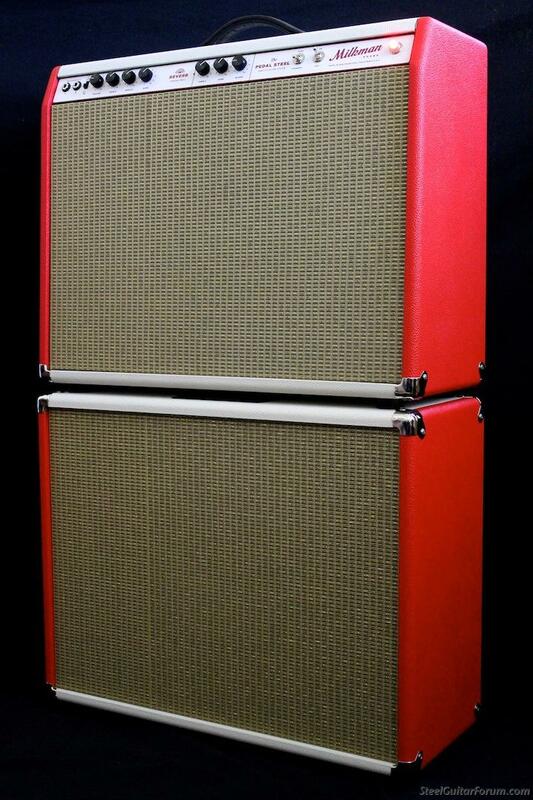 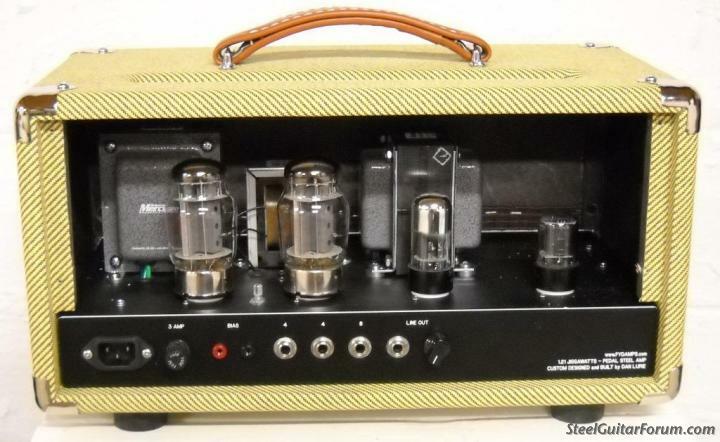 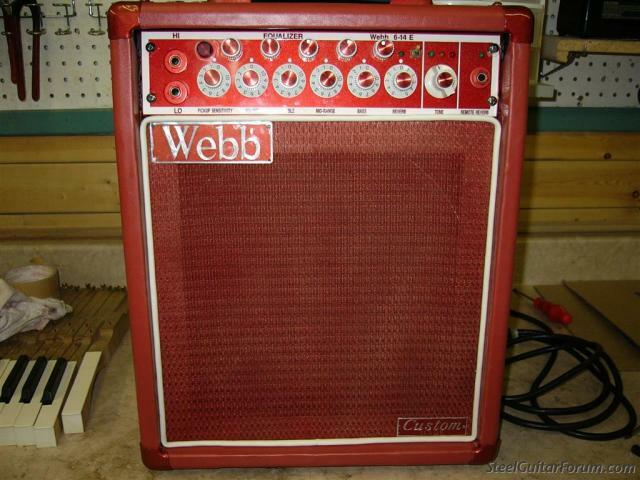 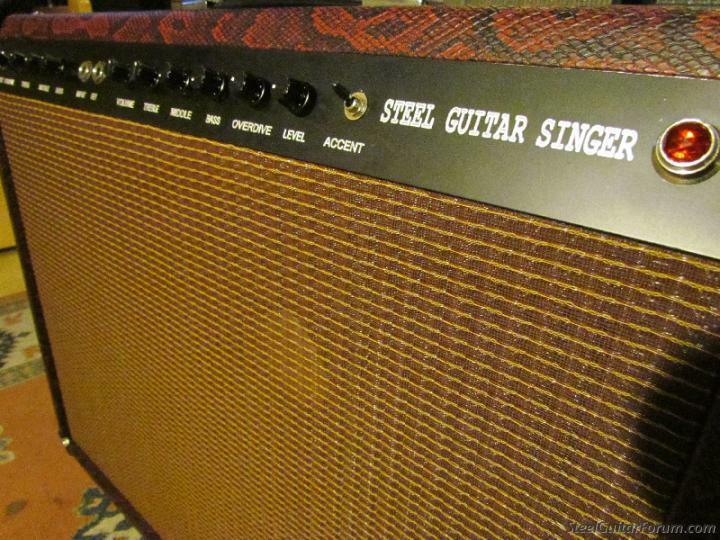 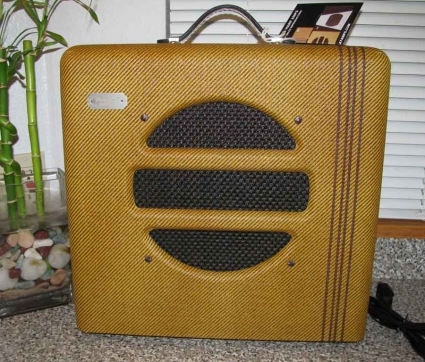 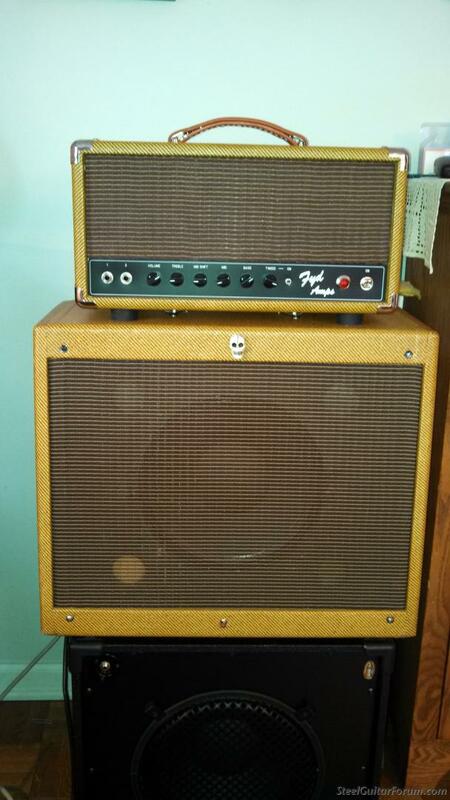 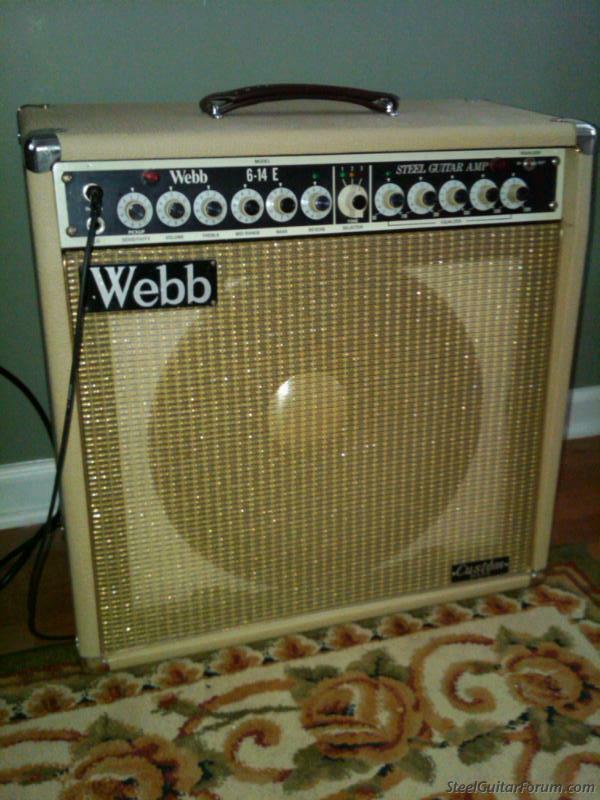 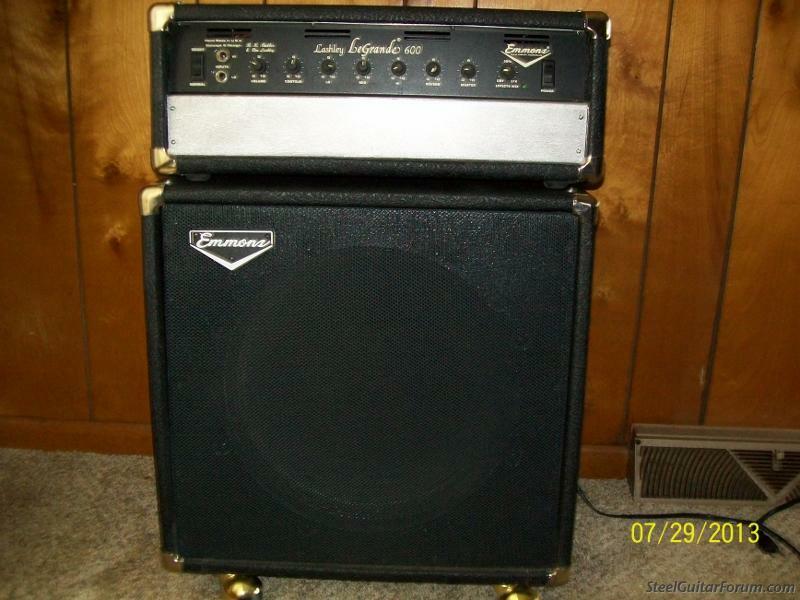 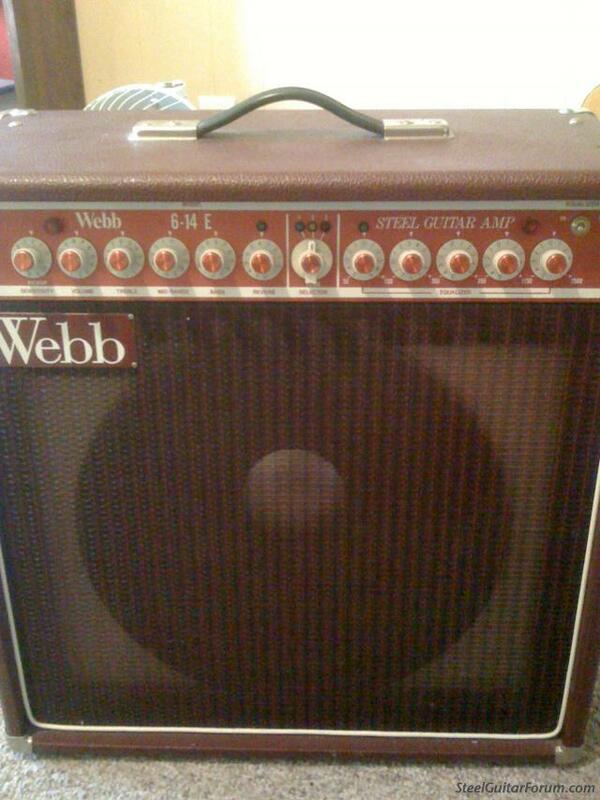 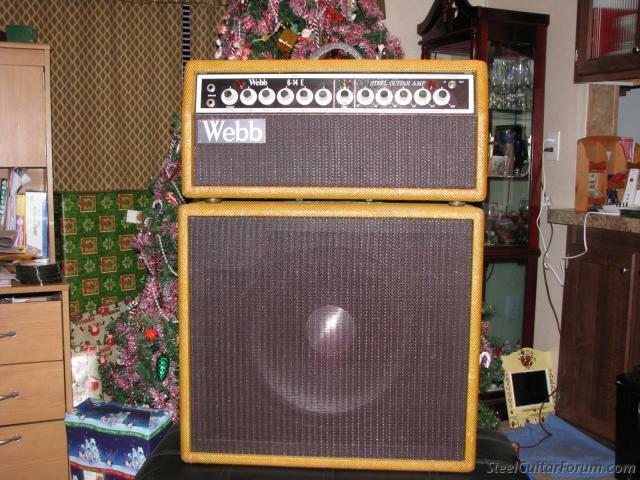 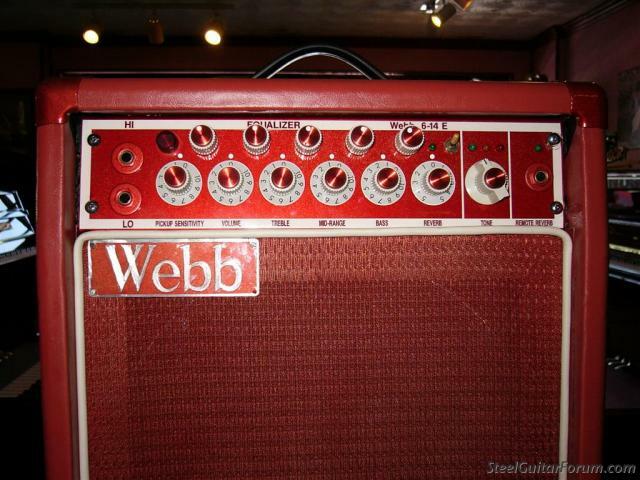 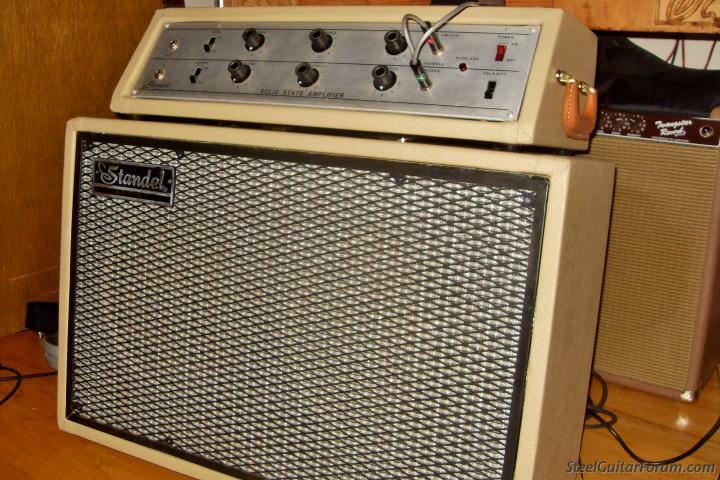 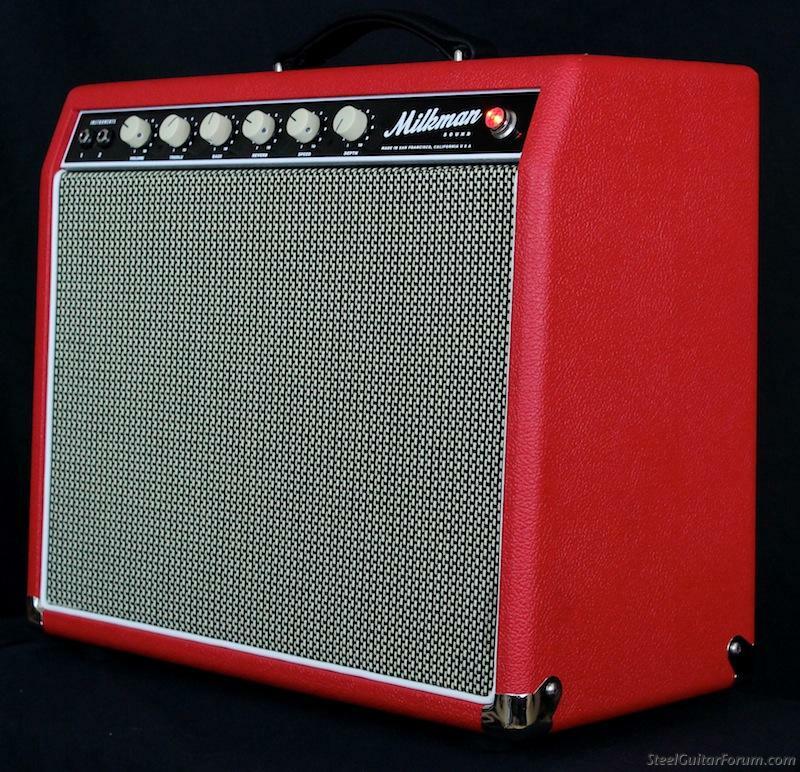 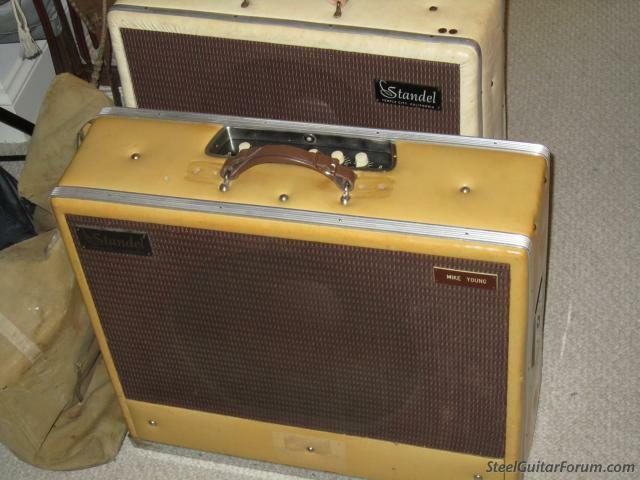 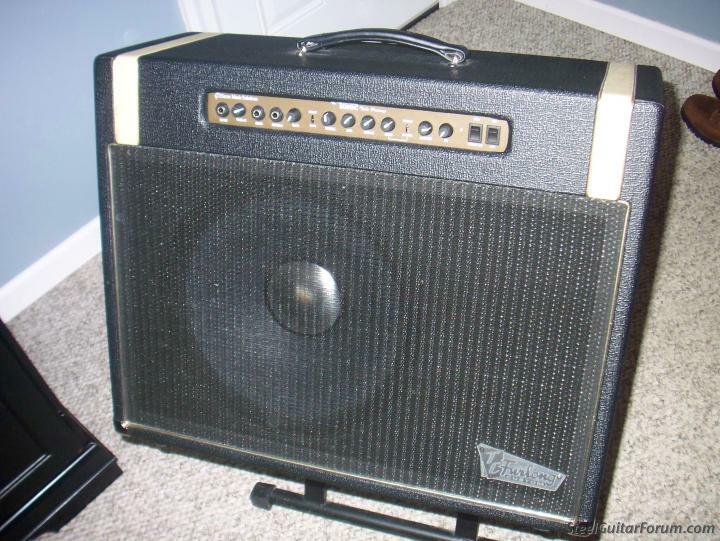 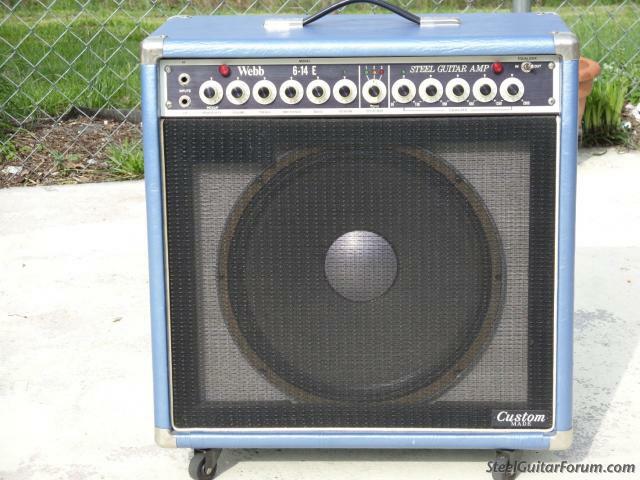 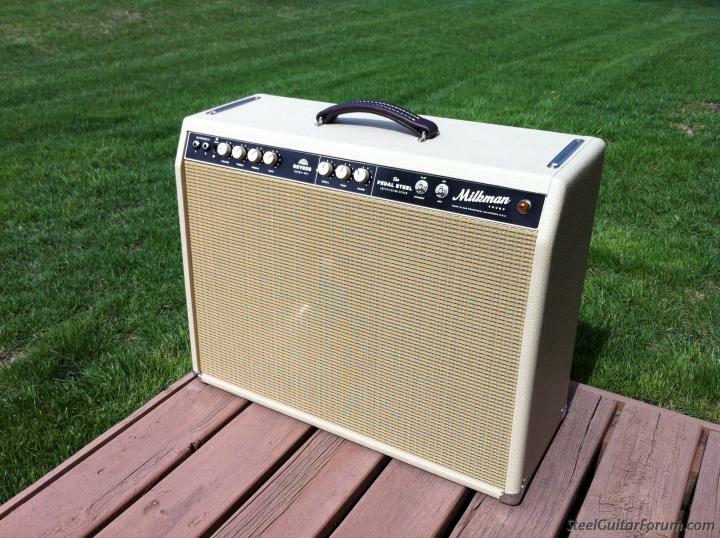 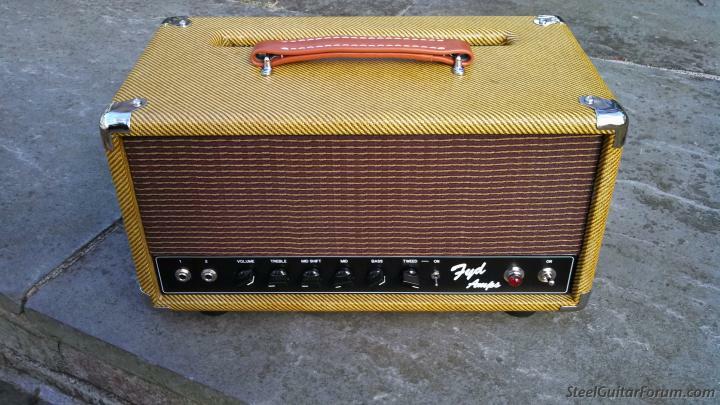 All of the 100% tube amplifiers will continue to have the option of custom cabinets.